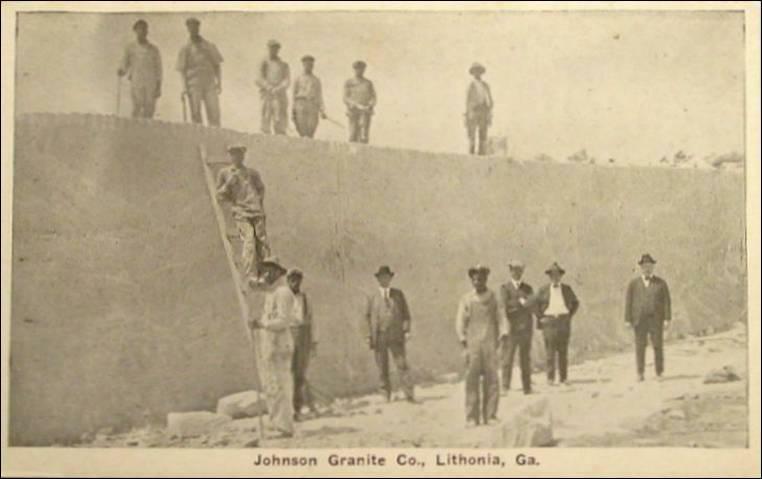 Workers at a granite quarry in Lithonia, Ga.
GPB Atlanta listener Tommy Hester asked us about the origins of the name of Lithonia, Ga.
You might see the name of this DeKalb County city as you drive down I-20, but did you know it comes from Greek? In this edition of "What's In A Name," Rickey Bevington gives us a lesson in ancient Greek. 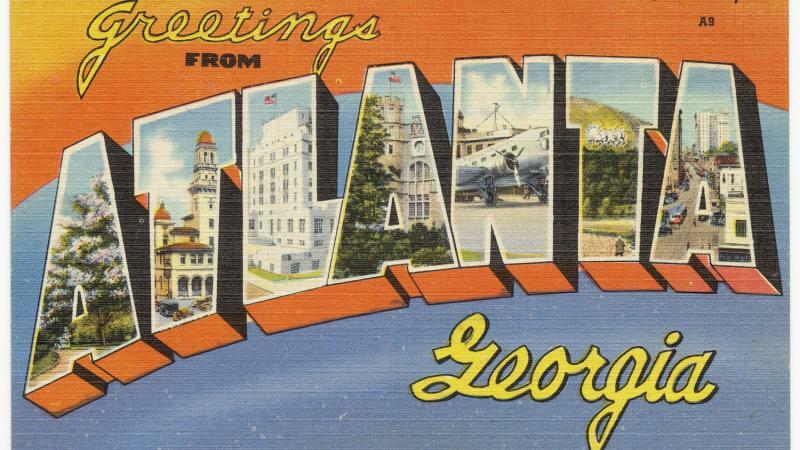 GPB's Rickey Bevington explores the name of Lithonia, Ga. According to Lithonia’s website, the city name is credited to a teacher of ancient Greek. It means “of stone” or, more accurately, "city of stone." The first part of the word comes from the Greek word for stone, “lithos.” The “ia” part, much like the "ia" in Georgia (named for King George II), indicates that the word is a place name. Why Lithonia here? Because the city is surrounded by gneiss deposits — gneiss is a rock that looks similar to granite — and it's the site of many quarries. So there you have it. This gives Lithonia's tagline, the "city of granite," a whole other layer. 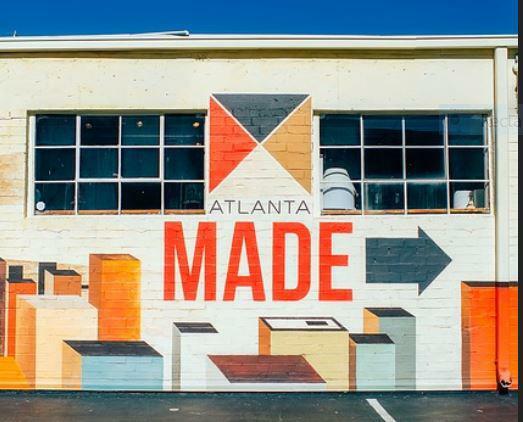 If you've got another etymologically stimulating Atlanta area name (or just one you're curious about), leave us a comment here and we'll check it out! Druid Hills is one of Atlanta's best-known neighborhoods — and streets. In this "What's In A Name," as requested by listeners Forest McMullen and Lisa Mount, we dive into the unexpected history of the northeast Atlanta neighborhood. 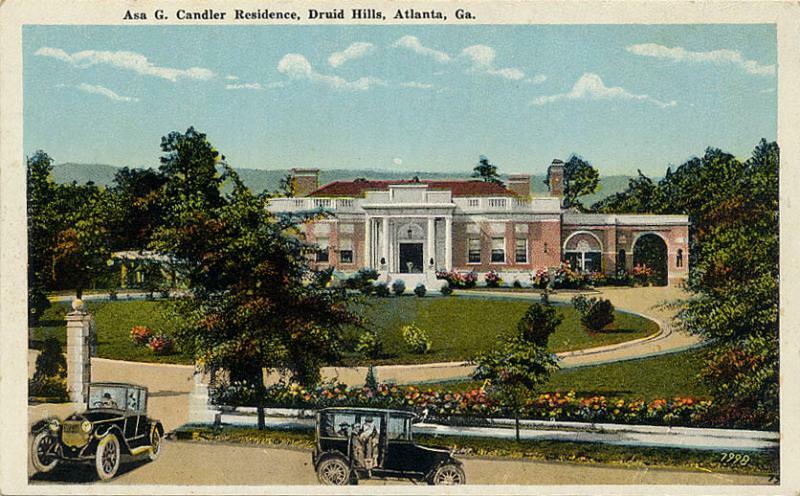 GPB's Rickey Bevington investigates the history of Druid Hills. Listener Jireh Rowdan told us he can picture Snapfinger Road's first residents jamming out with washboards and jugs, snapping their fingers to the beat. Today's "What's In A Name" reveals the real (and unfortunately less jolly) history behind the Decatur street's name. 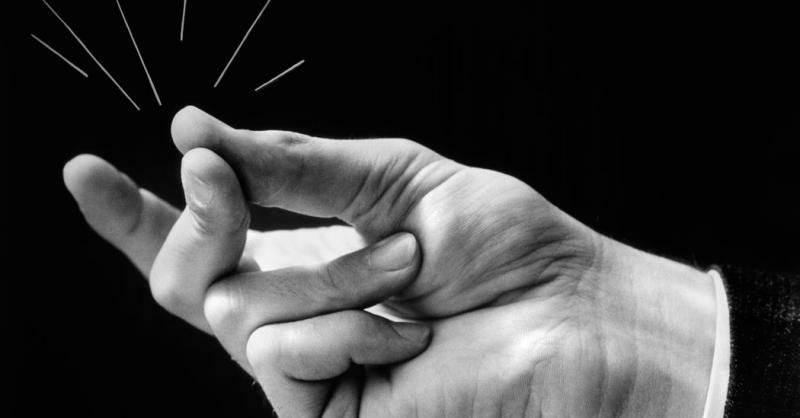 Rickey Bevington tells two possible stories of how Snapfinger Road got its name.